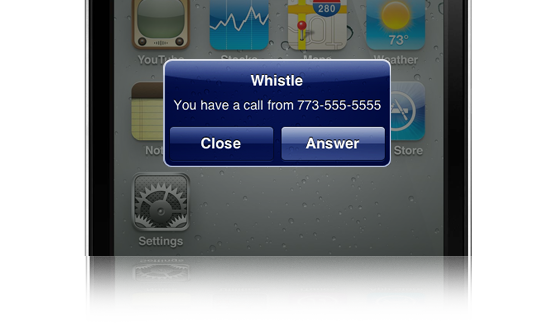 Whistle Phone® - Available for the iPad, iPod Touch, iPhone, Android™, Mac, and PC. 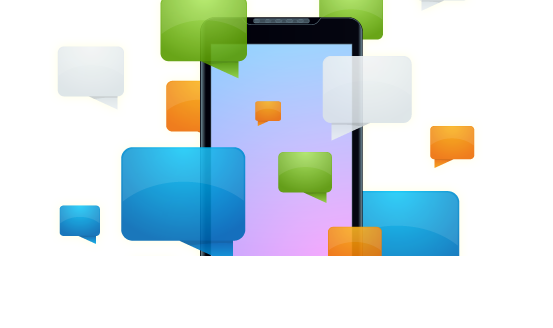 Send and receive unlimited texts to and from anyone in the contiguous US! Customize your Whistle voicemail and never miss what someone has to say. Push notifications will alert you when a call arrives - even if your mobile or tablet device is asleep. Android is a trademark of Google Inc. Google Play is a trademark of Google Inc. The Android robot is reproduced or modified from work created and shared by Google and used according to terms described in the Creative Commons 3.0 Attribution License.